Connect . Learn . Grow . 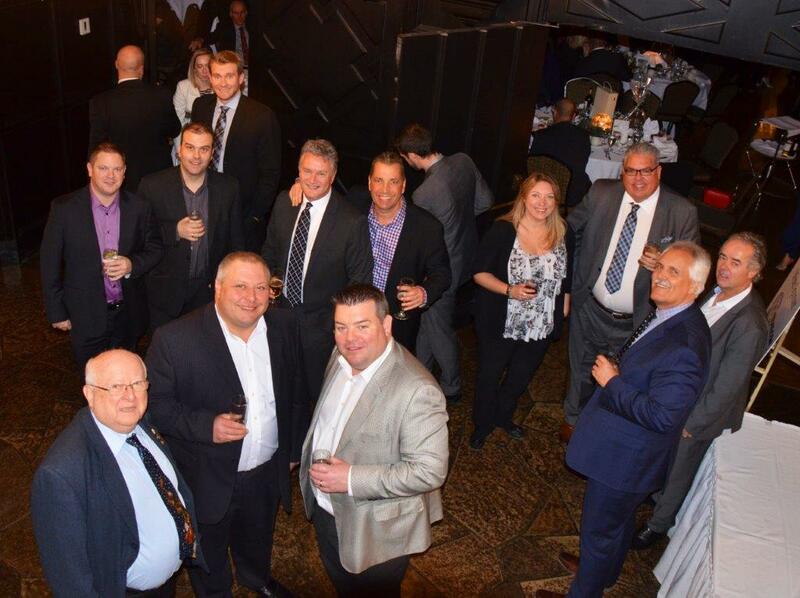 We are a non-profit organization committed to supporting a diverse membership spanning the trucking and logistics sector. We ensure our members have the tools and knowledge to succeed in a competitive industry. 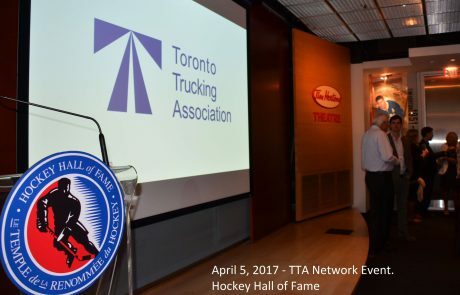 With over 3,000 employees and 2,000 trucks on North American Highways, our Members drive the economies of the GTA, Ontario, and CANADA! with more than 100 members across Southern Ontario. 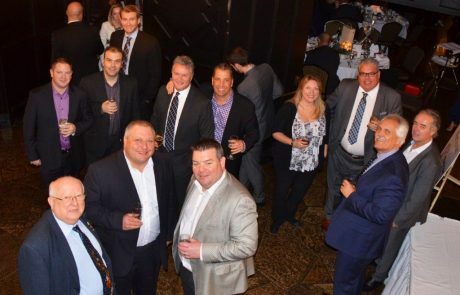 Our executive leadership’s clear understanding of our member’s needs is the driving force behind our organization. Those very needs give cause to our devoted services, programs, and advocacy. 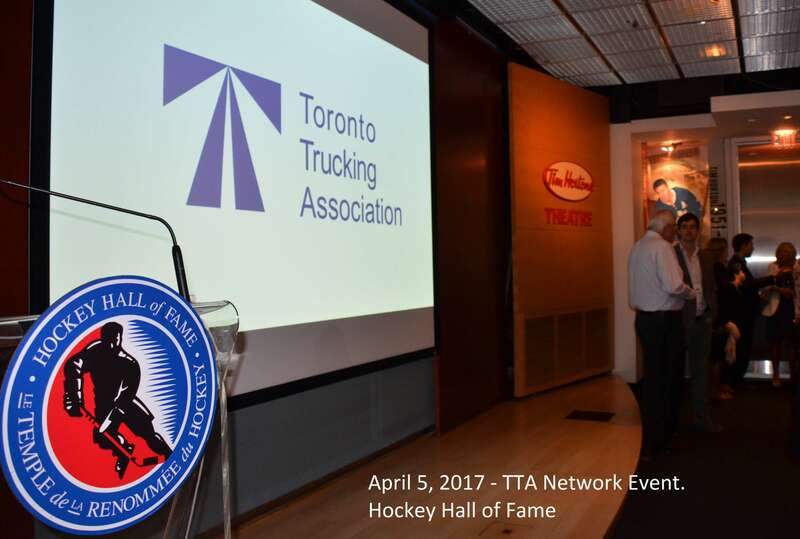 The Toronto Trucking Association supports its members to help them expand their customer base and develop new ways to grow their business. 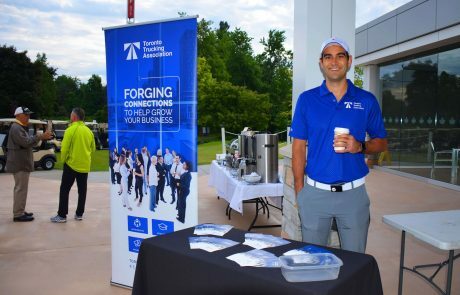 We are a front-runner in providing members with specialized, expert seminars, digging deep into topics that affect your business and help you thrive! Building Connections. Growing Community. Increasing Prospects. A growing business requires growing partnerships. the industry working together to cultivate strong businesses.